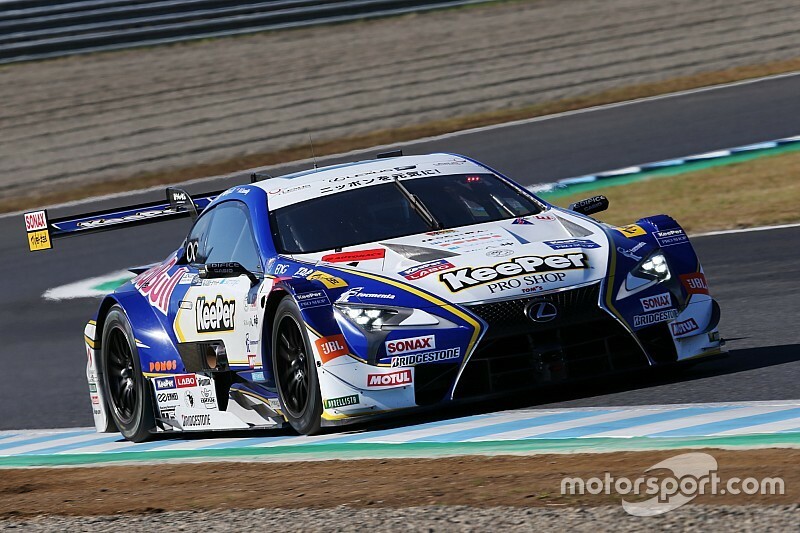 Red Bull-supported driver Ryo Hirakawa says he cannot describe his frustration after losing the 2018 Super GT title in a tightly-contested finale at Motegi. 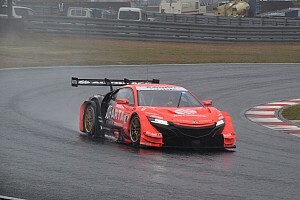 Defending GT500 champions Hirakawa and Nick Cassidy fell agonisingly short of back-to-back titles, suffering defeat by three points to Kunimitsu Honda pair Jenson Button and Naoki Yamamoto. 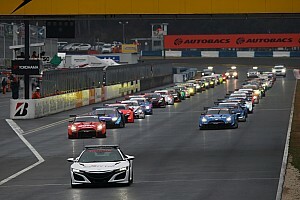 The two championship-rivalling teams arrived at Motegi level on points, meaning whoever finished ahead in the race - assuming they both scored - would have taken home the title. 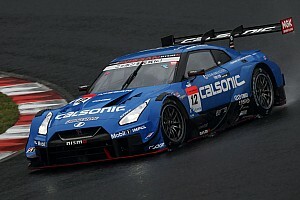 Hirakawa had managed to rapidly close in on Button in the closing stages of the race while the two navigated through GT300 traffic, but said he simply ran out of tyre life to make a move on the ex-Formula 1 world champion. “It’s pointless thinking about ‘what-ifs’. It’s so frustrating I can’t put it into words,” said the TOM'S Lexus driver. 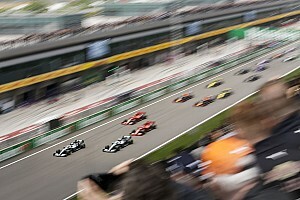 “At first, I thought I could get past easily, but with about 10 laps to go it became difficult with the tyres. I could not get ahead, and in the end I was thinking I could only pass if the #100 [Button and Yamamoto's car] got stuck in traffic. “On the other hand, when I was pulling away from the #64 [Nakajima Honda], the pace was overwhelmingly fast, our tyres were new and I was able to pull out a gap. "But when I caught up with the #100, the tyres were fading. So it was pretty tough. I could not do anything more. 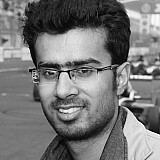 "In the closing stages while the #100 car passed a GT300 class car, I got stuck, and so the gap got bigger there. In addition, the gear change did not work well at V corner on the last two laps, I lost a second just there. 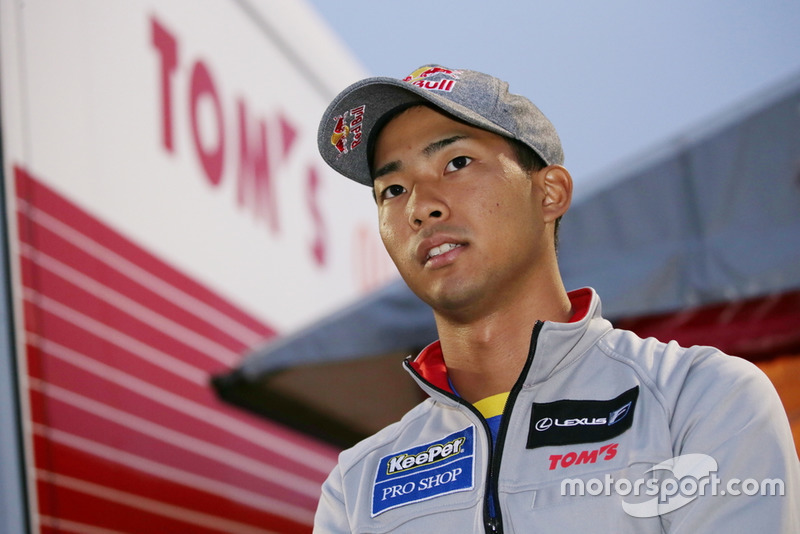 Yamamoto, who was watching the action unfold from the garage, said he was convinced that Hirakawa would find a way past after closing within a second of Button with a handful of laps still to go. "[Car #1] was catching up and I thought TOM’S and Lexus had the strength and momentum to overtake," he said. "Jenson thought it would be painful for me to watch, but in the end he held strong. I am really grateful for that. Hirakawa's teammate Cassidy declined the chance to comment when approached post-race by Motorsport.com. The New Zealander also narrowly missed out on the Super Formula crown to Yamamoto in an equally close Suzuka season finale two weeks ago.